As I was looking for some interesting pieces for winter, I stumbled upon these gloves of Marc Jacobs. 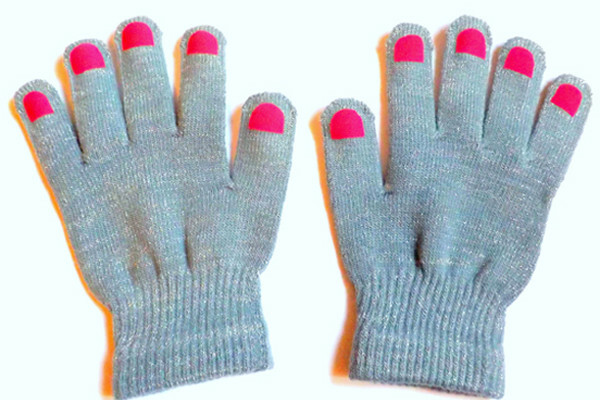 I really loved the idea of having polished nails on top of my gloves. 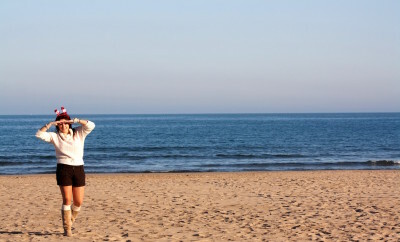 And what does a smart girl do when she really likes something? She is doing it herself. So, I did. 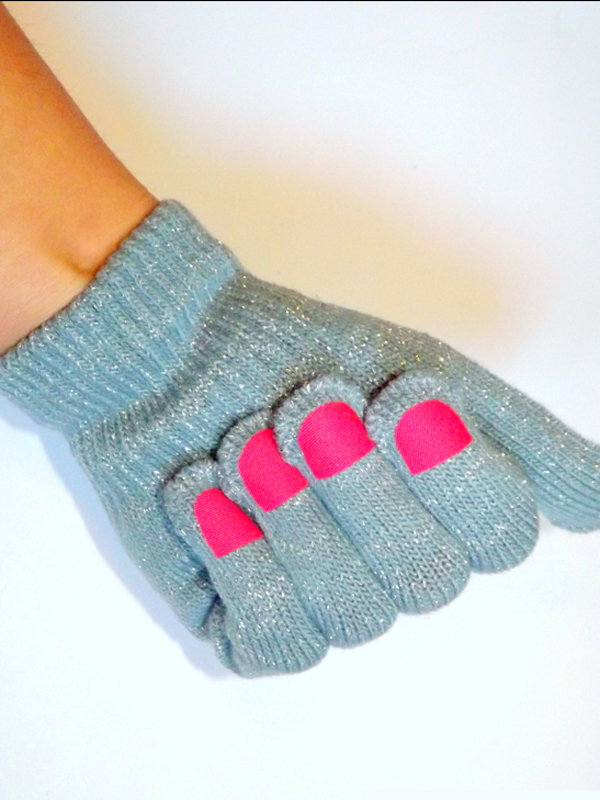 Simple gloves in one color. Button – to create the shape of the nails. 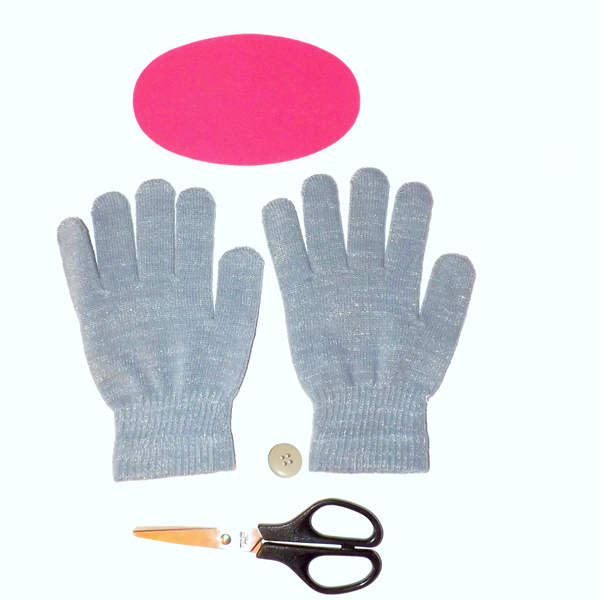 Preparing all of the above and find a button that can recreate the size of your nails. Cutting the “nails”. I used a button to create the shape of the nails. Then, I cut the “nails” with scissors. Iron carefully the “nails” but not directly on the gloves! Use an old textile or blouse as a layer between the gloves and the adhesive patches. 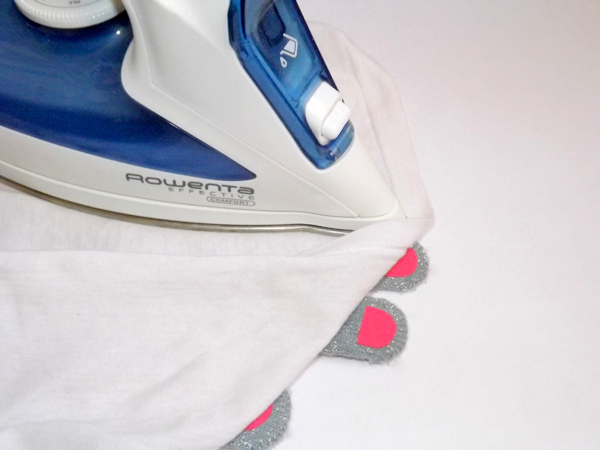 Keep 30 seconds or as it says in the iron-on adhesive fabric. 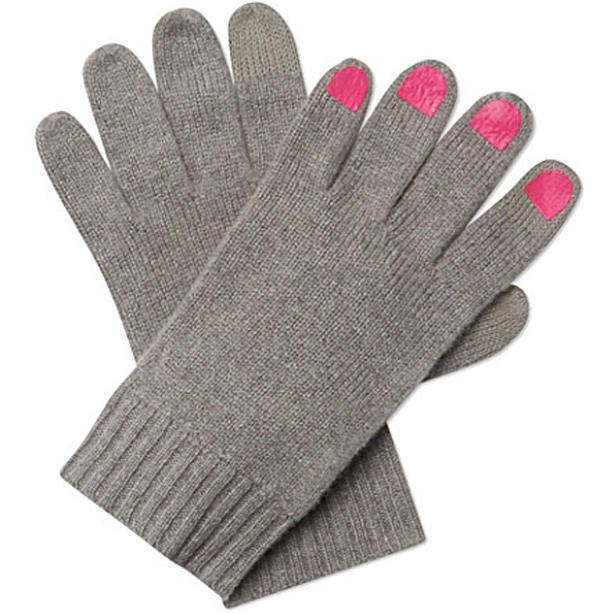 Enjoy your own Marc Jacobs inspired chic gloves! 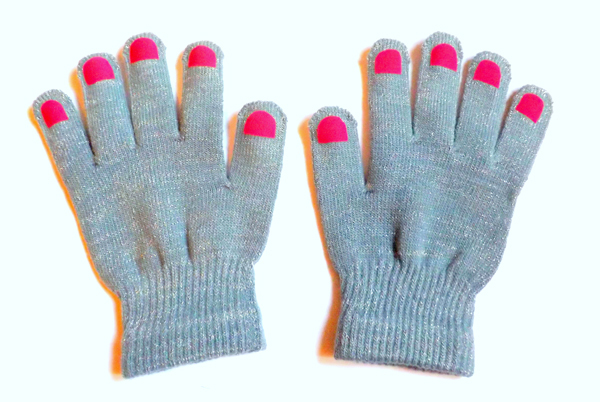 I had my ultra chic gloves with me on holiday – here in London.